Malic acid is used to provide acidity to food products. Malic acid tastes less sharply acid than citric acid and is used to provide an acid taste that is less immediate but persists longer. 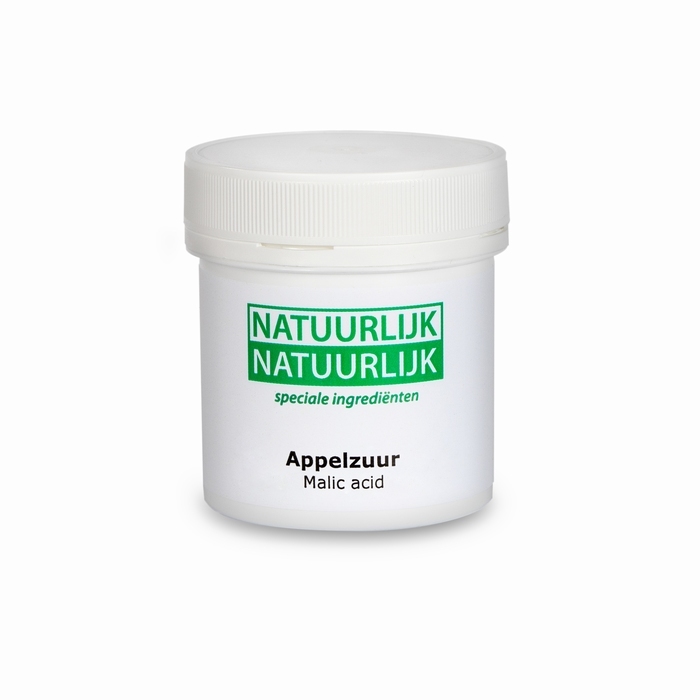 It is used alone or in combination with other acids to give a range of acid impacts. It is particularly useful in product formulations that use intense sweeteners. 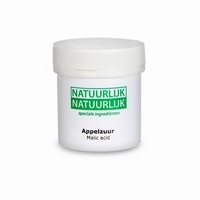 The Malic Acid is available in 75 gram, 175 gram, 750 gram and 10 kilogram.